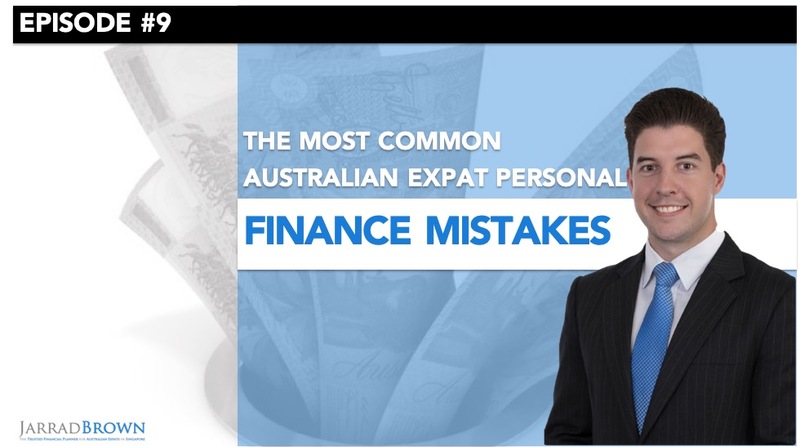 Welcome to my video series, where we explore the key personal finance topics for Australians at home and abroad. 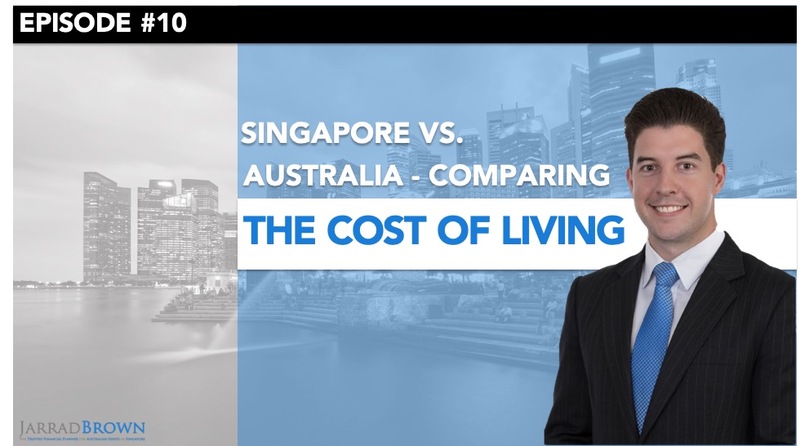 Today, we’re talking about positive and negative gearing and how it impacts you as an Australian expat. 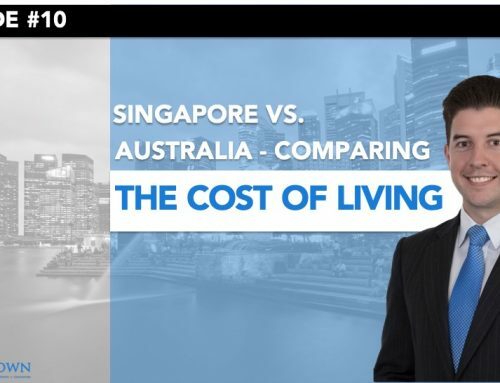 Firstly, it’s important to recognise that there is no one-size-fits-all approach to gearing, whether it be negative or positive for Australian expats. What may be a great strategy for you may be a horrible option for your neighbour. Gearing itself refers to a situation whereby you’re borrowing money to produce an income through an asset such as property. Negative gearing refers to a situation where the cash coming in is less than the cash going out. In terms of property, this means that the rental income you’re receiving from your tenant in your investment property is less than the costs of owning that property. 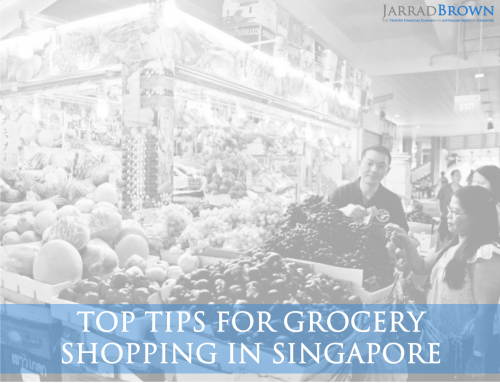 These costs can include items like interest, maintenance of the property, strata fees, management fees and otherwise. 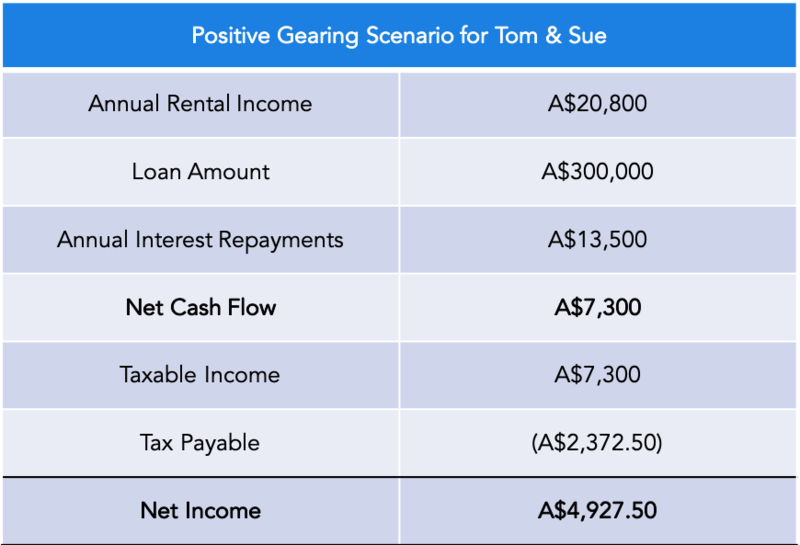 A positive gearing scenario refers to a situation where that rental income is greater than the costs of owning the property. Which is the right approach for you is going to depend on your situation as well as your financial goals. So let’s get into a few examples. 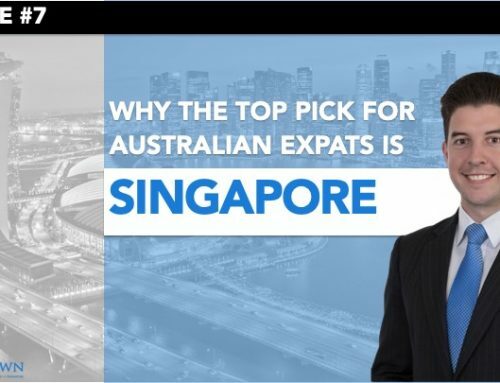 Which is the best option for Australian expats? 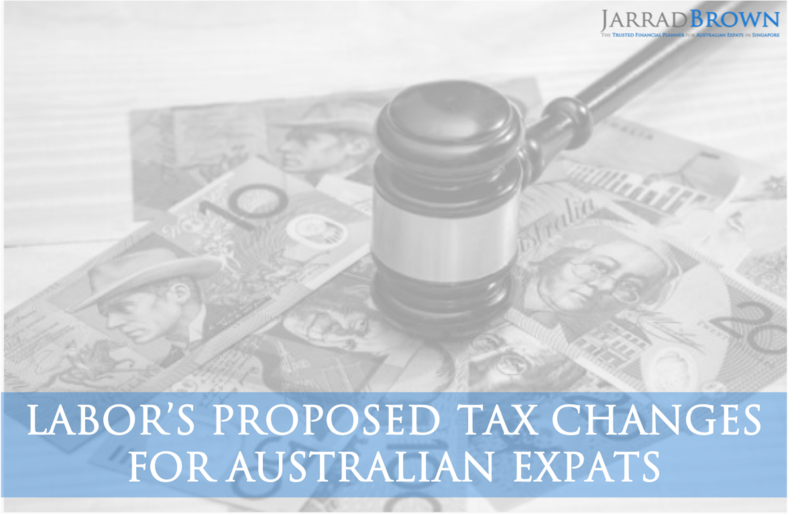 Before we get into a few case studies, it’s important to recognise that Australian investment properties fall under Taxable Australian Property as part of the Australian Tax Code. 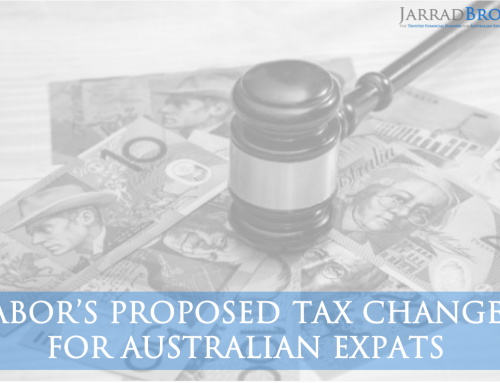 This means that any excess rental income you receive, or capital gains will be taxed in Australia at non-resident Australian tax rates. If you’ve forgotten or you’re unclear on what those rates are, here they are in the following table. Let’s get into a few case studies and when might be a situation when you should consider negative gearing and when you’d want to consider positive gearing as an appropriate approach. Let’s consider a very simple scenario. 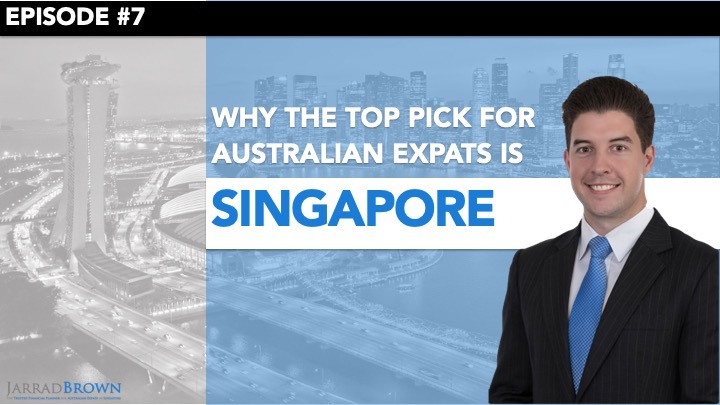 Tom and Sue are Australian expats living and working in Singapore and are deciding to buy an investment property in Australia. They’ve found a property that they love and it’s going to cost them A$600,000. Now they’re trying to assess whether they should borrow more or less to purchase the property. Let’s first consider a positively geared scenario. To keep this simple, we’re to ignore other costs such as stamp duty, rates and other fees involved just to keep the numbers simple. Under a positively geared scenario, Tom and Sue are going to borrow just A$300,000 and put in A$300,000 of their cash as a deposit. They therefore have a 50% loan to value ratio. In this case, as you’ll see in the following table, the rental income that Tom and Sue are receiving exceeds the costs of owning the property, in this case the interest on the money that they’ve borrowed. While this is generating a positive cash flow for Tom and Sue, they are also liable for tax in Australia at 32.5% on the first A$80,000. You can see in the previous table the outcome that this creates. If we instead consider a negatively geared scenario, Tom and Sue instead of contributing A$300,000, are going to contribute just A$90,000 of their cash and borrow the remaining A$510,000. 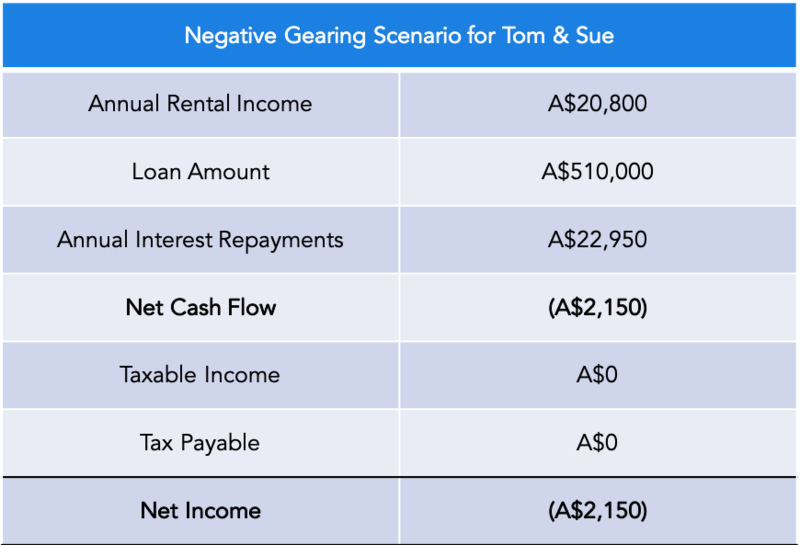 You’ll see in the following table that this creates a very different cash flow scenario, and it does mean that Tom and Sue do need to actually dip into their own pocket and contribute some money to cover the costs of owning the property. The good news for Tom and Sue in this case, is that they don’t have to pay any tax because the property is negatively geared, however it does mean that they need to contribute and they’re not generating a positive cash flow. Which is the right scenario is going to depend on a range of other variables, including Tom and Sue’s financial goals, whether they have other sources of income, whether they’re trying to generate an income or they’re trying to grow their capital. There are a raft of factors and it’s always going to depend on the individual. 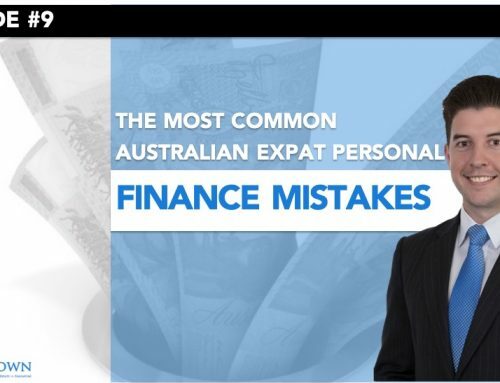 If you’re an Australian expat that already owns property in Australia or if you’re currently considering buying property in Australia as part of your investment strategy, be sure to consult your accountant and your financial planner and ensure that you adopt the right strategy for you. 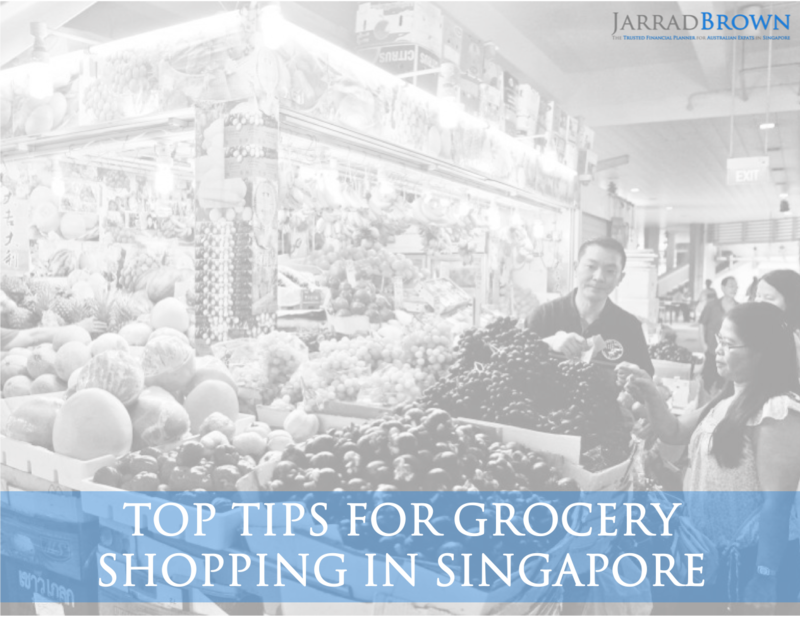 They’ll be able to ensure that the gearing strategy that you adopt is aligned with your financial goals. 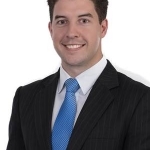 If you have any questions about your own gearing, your own property goals or otherwise, feel free to reach out to me on the contact details provided, and I’d be happy to help. Likewise, if you have a key personal finance question or topic that you’d like me to explore in a future video, let me know and I’d be more than happy to consider it.